The Panasonic Lumix is a hybrid camera used for both photos and vieos. The Lumix has built in wifi and is made of a strong magnesium alloy body. The quality of video will surpass many professional video cameras making the Lumix a great option for renters and users needing to record without the bulky cameras of yesterday without compromising quality. If you prefer to have someone shoot your video or film do not hesitate to ask about our videography team who can assist with the whole process. 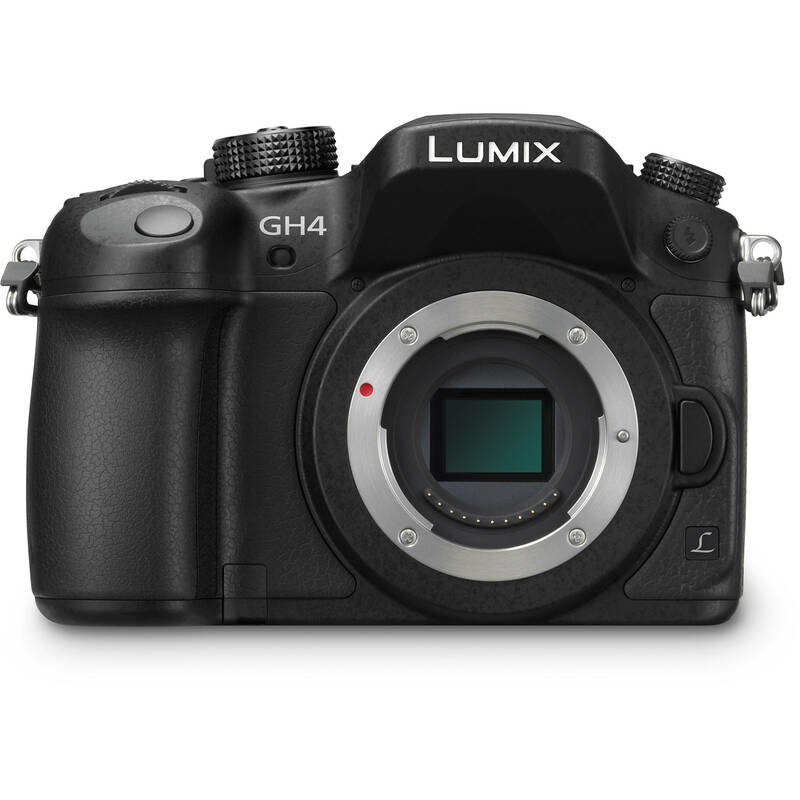 If the Panasonic Lumix G DMC GH4 sounds like a camera you need or want to rent or have the help of our videographers, contact our offices today to get a quote.